providing you with timeless portraits celebrating you and your sweet baby. We recommend scheduling your session between 30 and 36 weeks, though we are happy to be flexible and work on a timeline more suitable for you. Here in the studio, we offer a wonderful collection of maternity dresses with various styles, sizes and fabrics. Professional hair and makeup styling is highly recommended, so as to enhance the quality of your exquisite photos, and is included in your maternity package. Simply arrive at the studio for your session, and we take it from there, while you relax and enjoy some pampering. 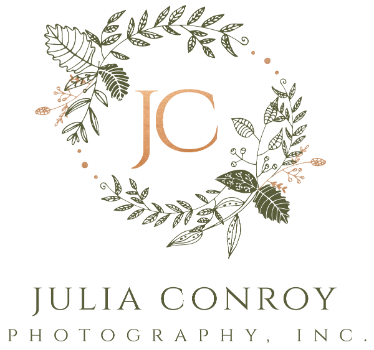 Your maternity session is designed just for you, and therefore includes a consultation with Julia. This consultation is meant to discuss your ideas and go over posing and wardrobe. We want to learn as much from you as possible so as to create a photo session with your vision in mind.